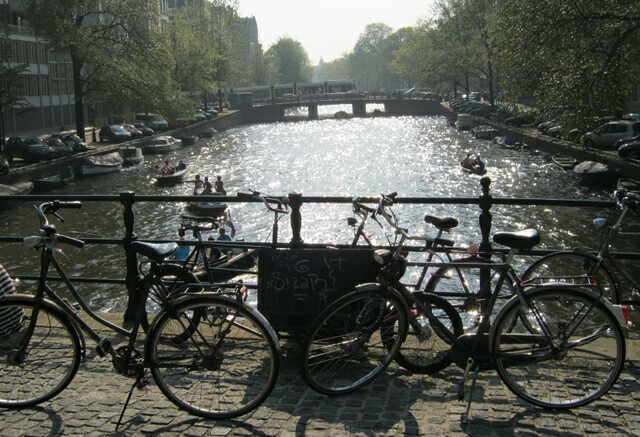 Prinsengracht is the perfect place to while away an afternoon, with easygoing bars frequented by locals, and the restaurant Envy, where we feasted on a multitude of small dishes such as Dutch oysters, North Sea crab salad, fried pork belly and an array of Dutch cheeses. The following day we took a canal cruise to gain a different view of the canals. 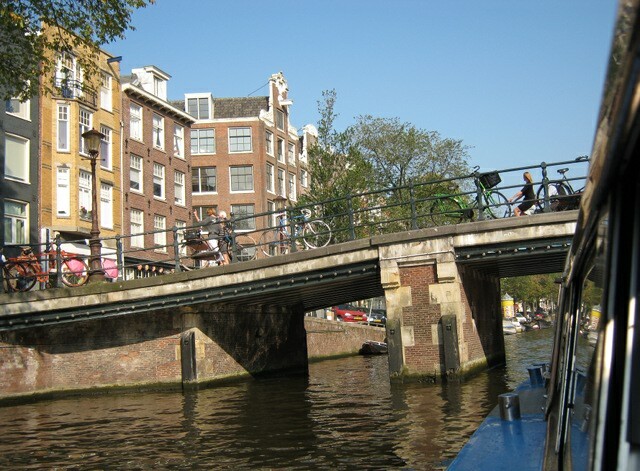 The Holland International hour-long guided tour is free with the IAmsterdam card, and wafts you past elegant gabled houses and a vast number of houseboats – apparently there are more than 700 in the central canals alone! To see the city beyond the canals we took tramline 2 to Hobbemastraat, where you’ll find the Van Gogh Museum and Riljksmuseum, as well as the sprawling Vondelpark, an area of lawns, lakes and pathways that rivals New York’s Central Park. Sitting there in the sunshine watching countless bikes flock past we heard a cry that sounded unexpectedly exotic and glanced up to spy green parrots swooping overhead. This area is also home to Restaurant Peter Scholte, from dessert specialists Sucre. 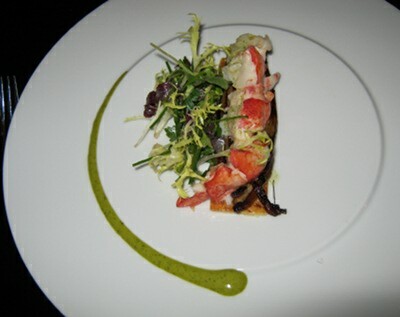 We opted for the five-course chef’s menu, accompanied by wines selected by sommelier Aline Mannes. Highlights included the tarte tatin of chicory and lobster and an unusual but moreish yoghurt soufflé of lemon and champagne. One final visit had to be made before we left Amsterdam. We’d pre-booked tickets to see the Anne Frank House to avoid the worst of the queues. Once inside the unassuming building, you’ll find yourself entering an atmospheric memorial not only to Anne but to every Jew persecuted during WWII. By showcasing snippets of her diaries within the very rooms where they were written, you have the sense of reading over her shoulder, sharing her emotions just as they were felt. Emerging from the house we realised we’d barely scraped the surface of the many layers of Amsterdam’s personality. It’s a thought that pleased us both, as what better excuse to return? 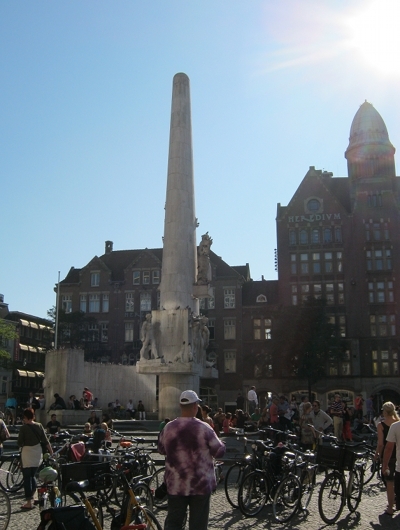 This entry was posted in Travel and tagged Amsterdam, travel writing by Judy. Bookmark the permalink. Sounds amazing – what a cultural place!